Technically amazing and visually stunning examples of creations by more than two dozen masters of Glass Art including Peter Bremers, Vadlec Ciglar, Irene Frolic and Seth Randal in: CAST, CUT, AND COLD. 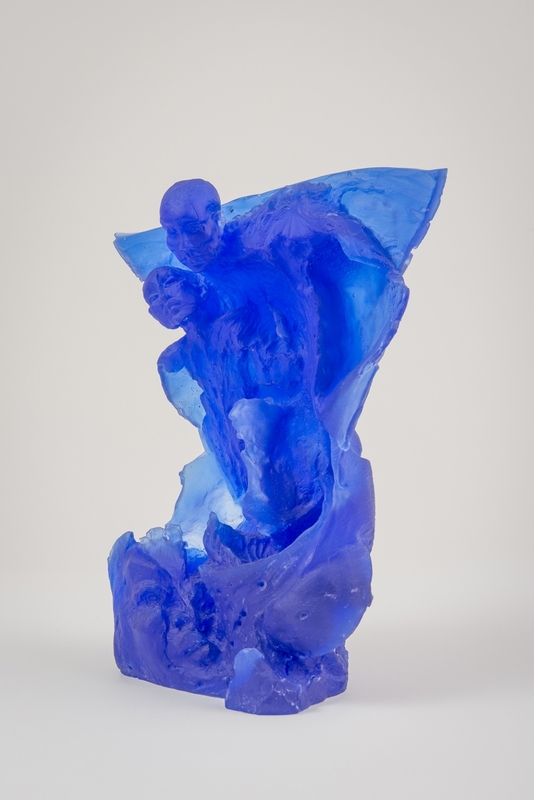 This exhibition represents numerous examples, styles and methods of glass casting and etching. Viewing these works will change the visitor’s perspective on glass hopefully leading them to an enlightening, inspiring and enjoyable experience.